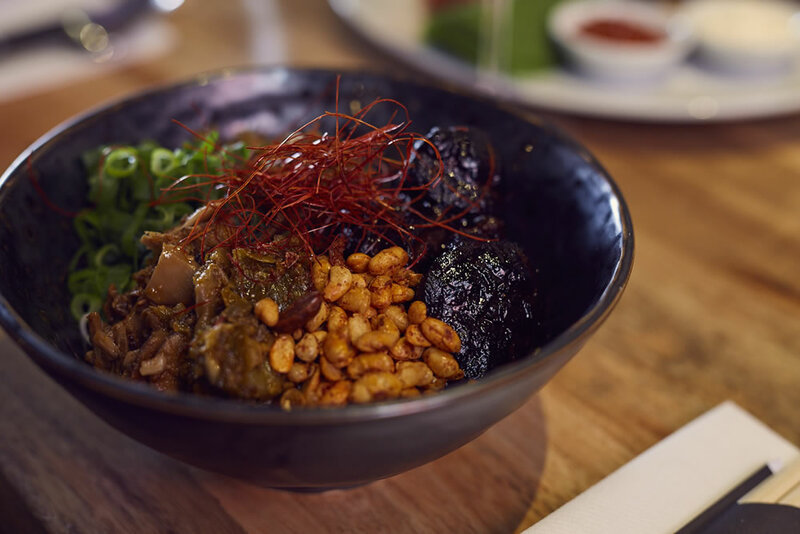 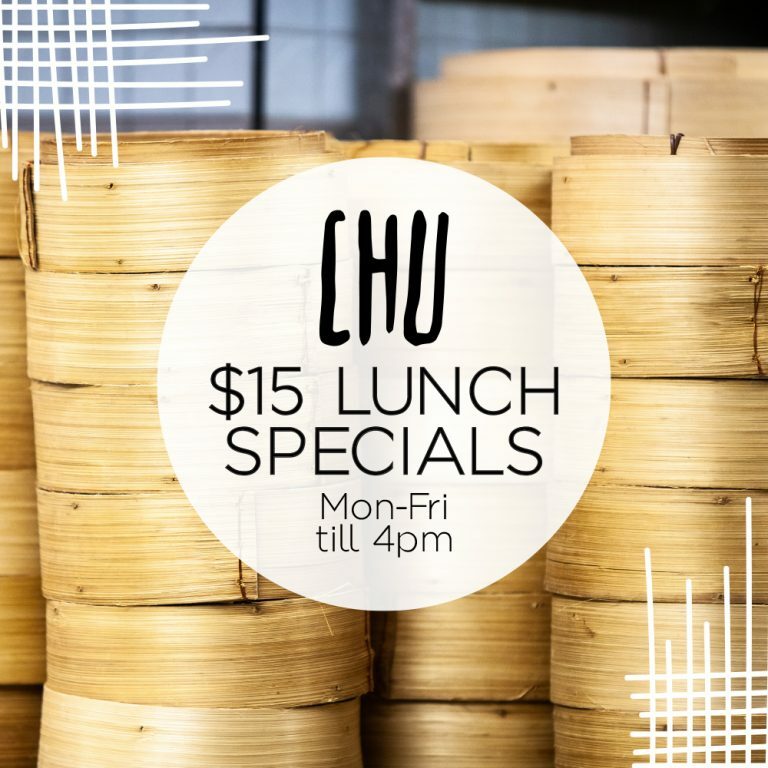 Welcome to Chu the Phat, a vibrant and contemporary restaurant and bar set in South Brisbane’s up-and-coming Fish Lane dining precinct. Hong Kong, Korea and Taiwan. 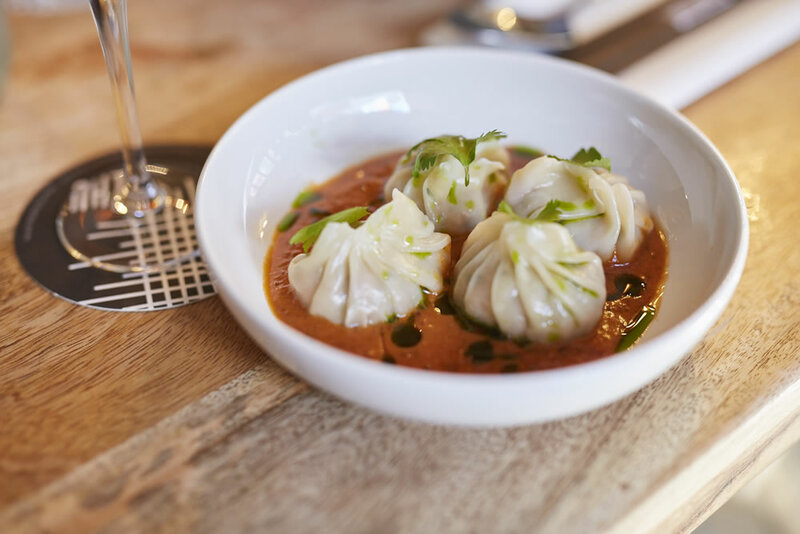 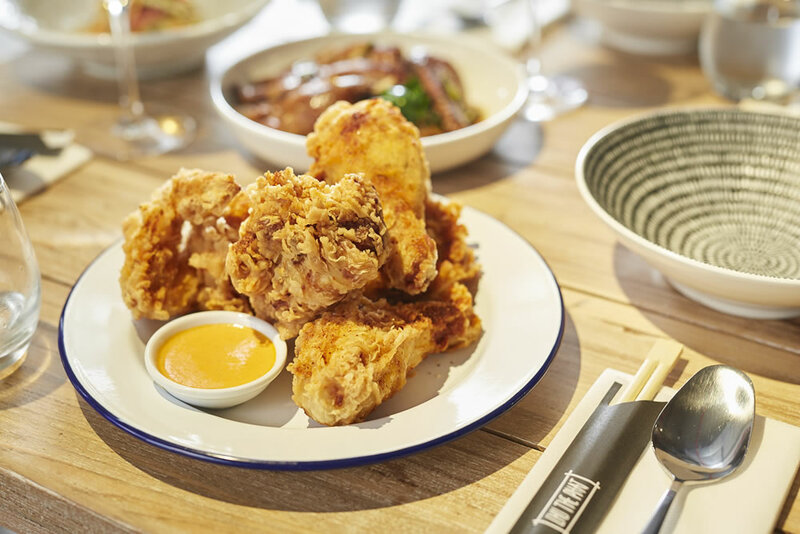 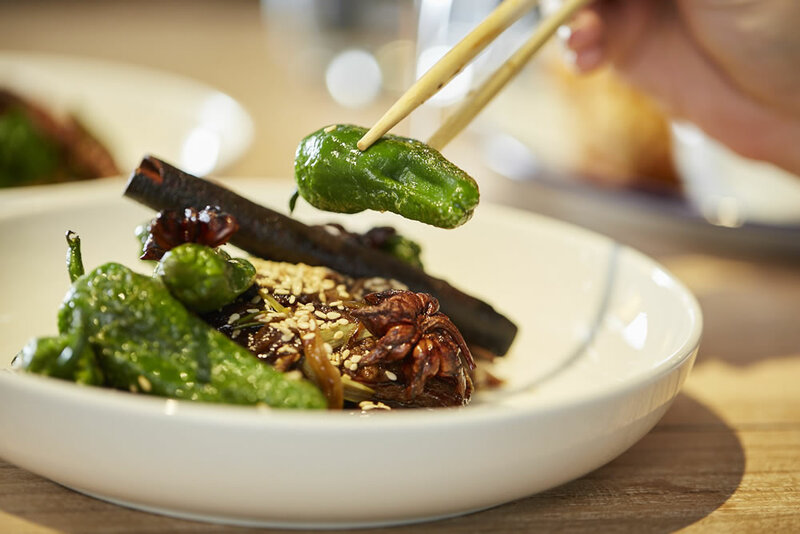 Chu the Phat offers an authentic Asian street food experience with a modern dining flair. 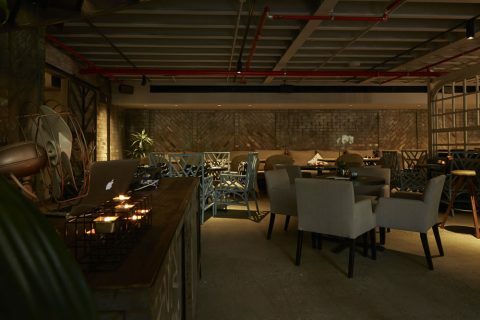 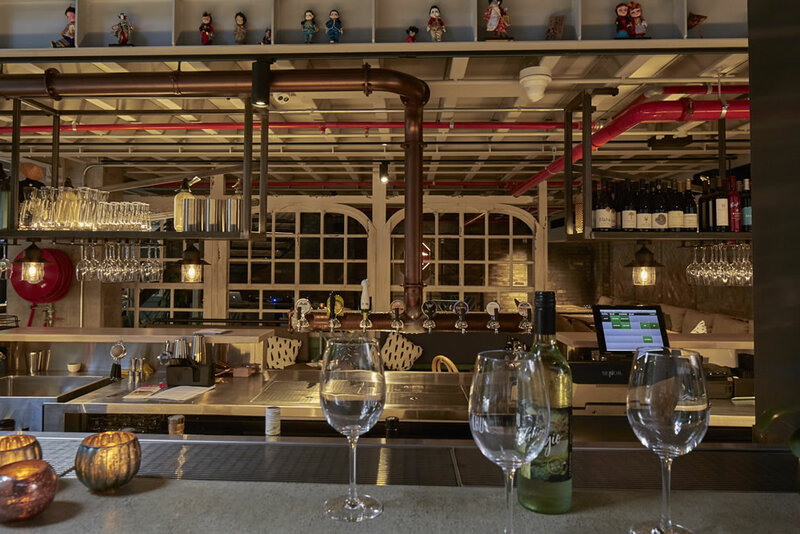 The venue, set over two large levels, is connected by an expansive spiral steel staircase and creates an exciting dining experience through a combination of traditional Asian features and modern interior design. 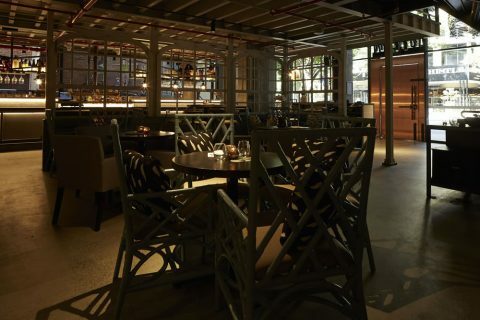 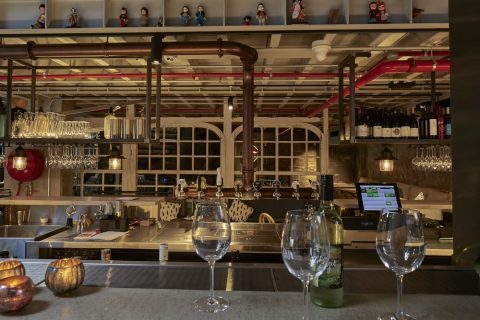 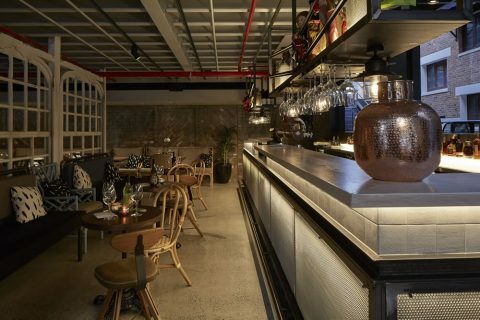 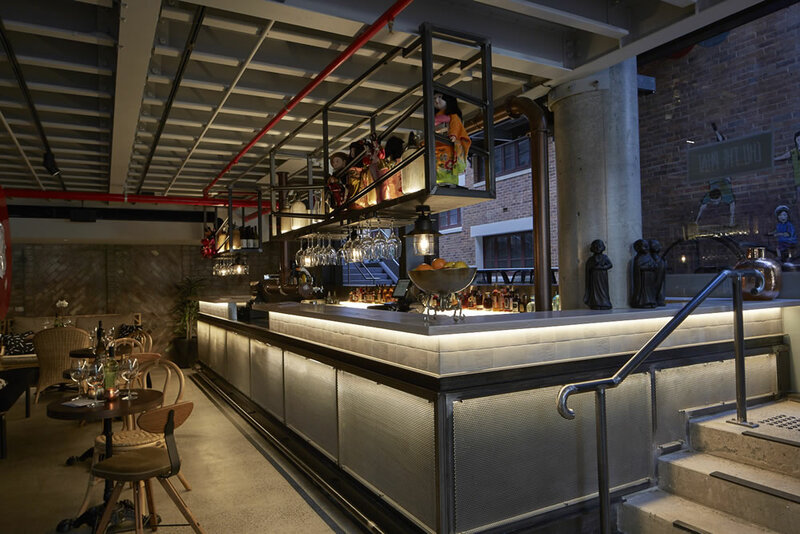 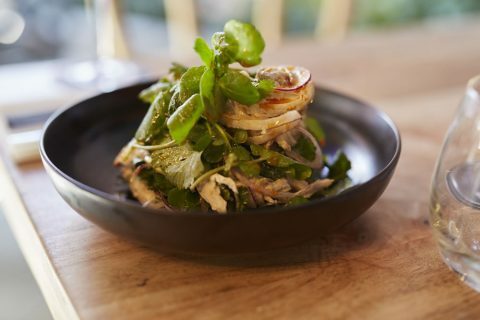 The eclectic and exciting venue caters for groups of 20 to 300 with a range of unique spaces, including a laneway and outdoor bar connecting bustling Melbourne Street with trendy Fish Lane. 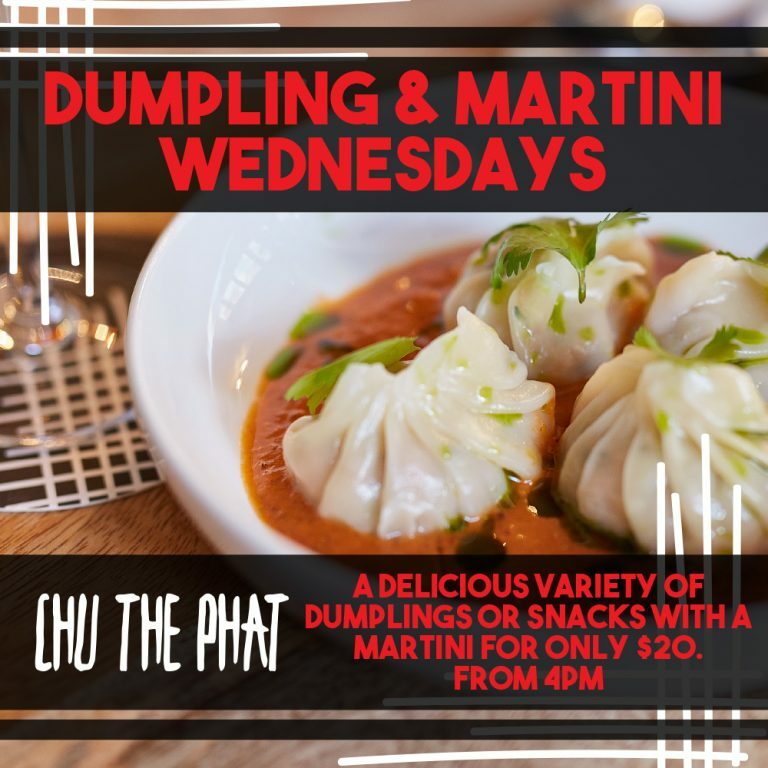 Chu the Phat also offers a large mezzanine level, looking out over busy Melbourne Street, and an intimate bar area on the lower level. 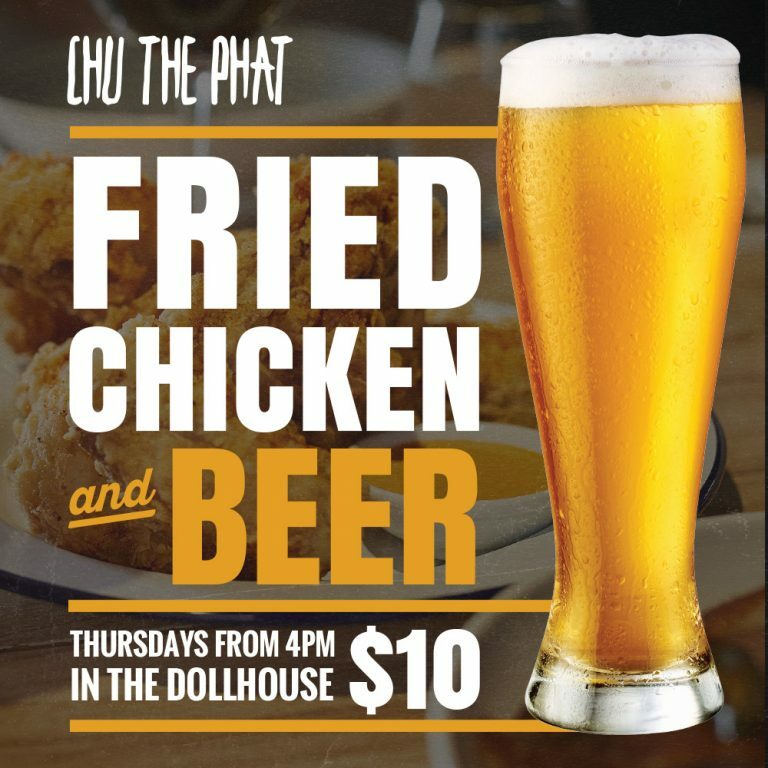 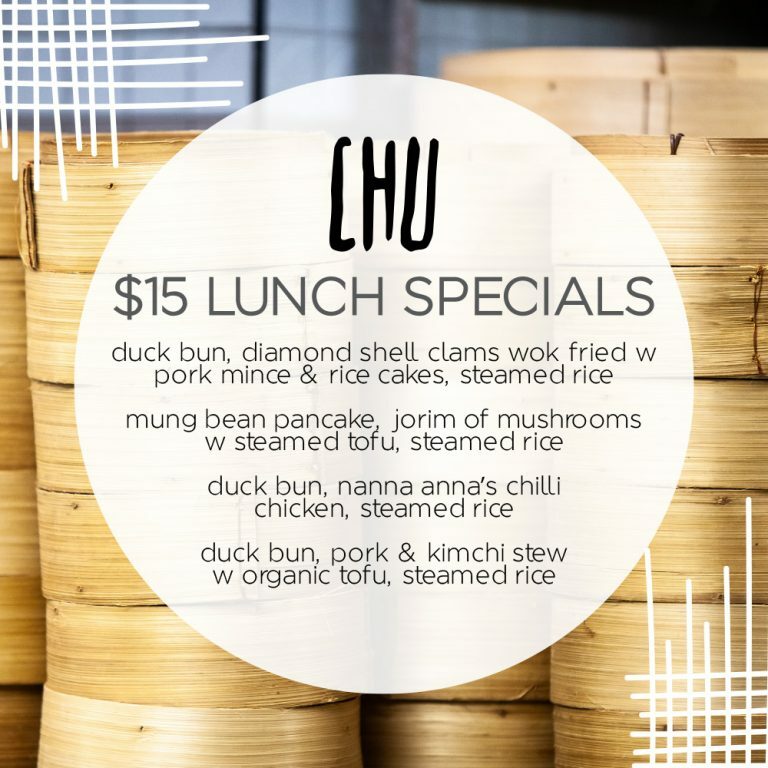 With a menu set to delight, excite and surprise the senses, there s no doubt Chu the Phat is perfect for your next function. 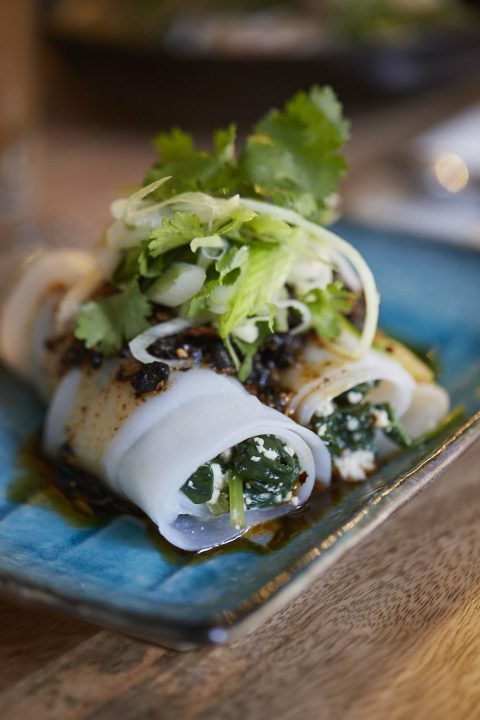 We invite you to experience a taste sensation set to take your palette to new heights of Asian delight. We invite you to come in and view the spaces available. 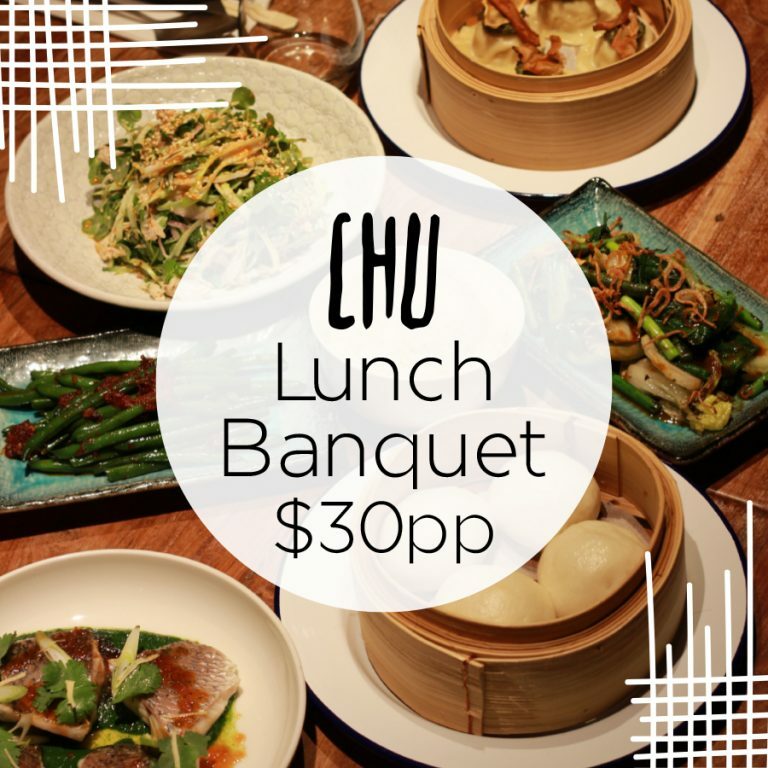 Contact our Function Coordinator, at functions@ChuthePhat.com.au or on 07 3255 2075 to book a time. 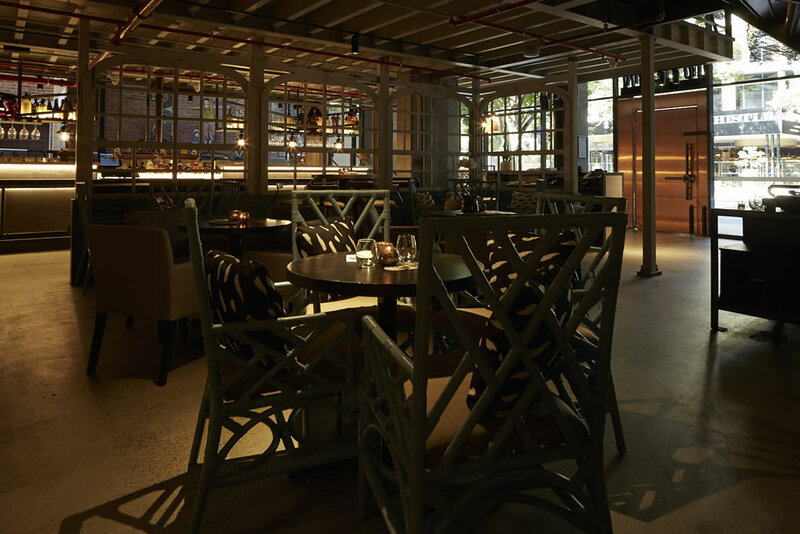 Bookings are available from 12noon – till close everyday. 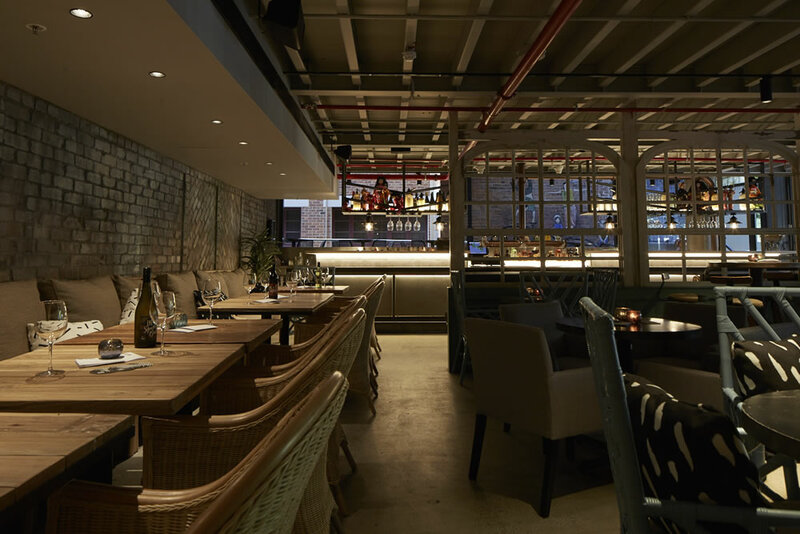 Groups of 8 or more will be required to dine from our banquet menu. or calling 07 3255 2075 and do require credit card details to secure booking. 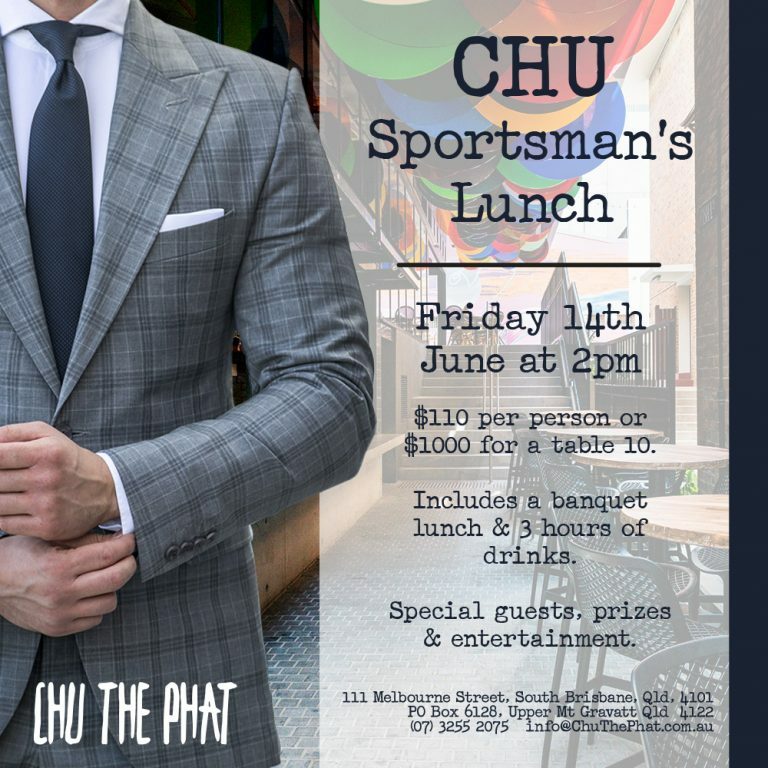 Bookings not attended will incur a $10 per person No Show fee.